Welcome to our Austin Rare Coins review page. Austin Rare Coins uses a “closed loop” system for opening a precious metals IRA. This refers to an electronic platform that connects the investor, the metals dealer, the IRA administrator and the facility responsible for your physical asset storage. This process is a transparent transaction with all parties able to follow the IRA process along the way. The Better Business Bureau states the company has been accredited since 2009 for 5 years of continuous accreditation. You fill out an basic application form and receive a confirmation link via email. You visit the IRA administrator’s website to fill out a self-directed IRA application. Once the self-directed IRA is setup, you receive your account number. The custodian or administrator receives the funds from your prior custodian. Austin Rare Coins is electronically notified of the authorized funds. They will then send you a quote with the specific metals you have selected. Once you have approved the trade, Austin Rare Coins will execute it and then send your shipment to an LBMA approved facility. Wide selection of IRA-approved precious metals: Austin Rare Coins offers a large collection of gold, silver, platinum and palladium coins. Learning Center: The company offers free market reports (ARCL) available to download in PDF format. Austin Rare Coins has 3 Complaints reported to the Better Business Bureau (BBB). Although the company has 3 publicly listed complaints with the BBB, all complaints are now closed and Austin Rare Coins remains in good standing. 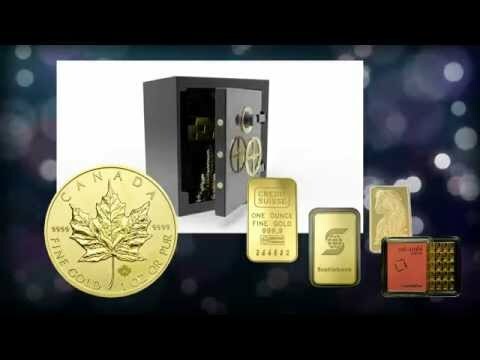 Austin Rare Coins has multiple marketing videos covering available product offerings for potential clients. They also offer a learning center on their website. Our research concludes that Austin Rare Coins has a very good reputation online for both business practices and precious metals IRA services. However, cheaper IRA setup and custodian storage fees are available through other gold IRA companies so due diligence is recommended.